The first and only 0% interest installment payment solution offered on shopper’s existing credit cards. Unlike consumer financing, no credit checks or 3rd party applications are required. The consumer can easily charge any purchase on their existing credit card and receive instant approval at the checkout, all while paying it back in monthly interest free installments. 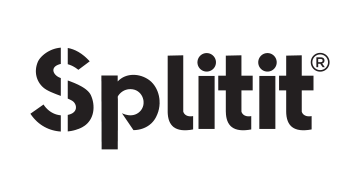 Businesses worldwide can offer Splitit installment plans to consumers from any country and capture business regardless of location. Splitit integrates with all major credit card processors and gateways around the world.